Every time I go to a certain place, I always check for unique products to buy. Look, here’s i have found in Sta. Luisiana, Laguna! 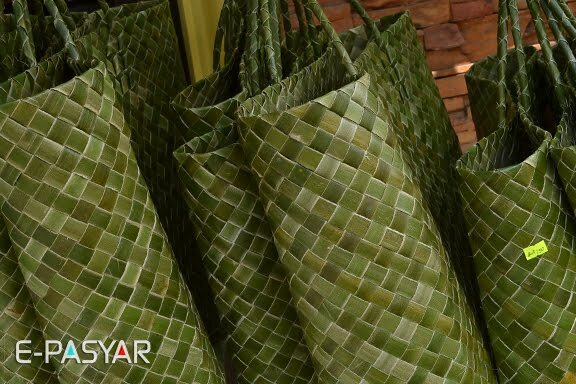 Bayong probably is the most weaved pandan product from Luisiana, it is more commonly known in Luisiana as balulang. Pandan weaving is the main source of livelihood for most people of Luisiana. It’s been considered a family tradition of the locals as this activity is done by almost everyone in the household and has been passed on from one generation to the next. Department of Agriculture staff introduces the different pandan products . According to Sta. Luisiana website, people of Sta. Luisiana started weaving hats, mats, and baskets. But when the cottage industry became bigger, the need for up-to-date designs arise. 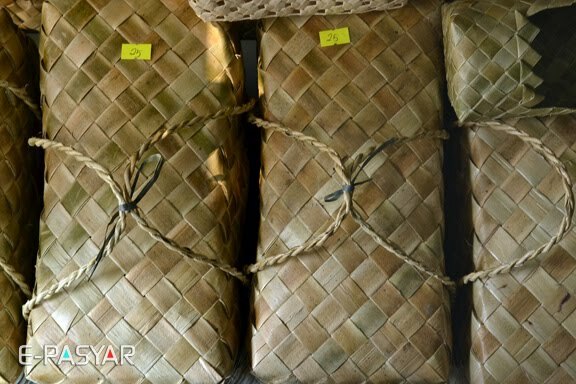 The pandan weavers come up with stylish designs to keep up with their growing market. 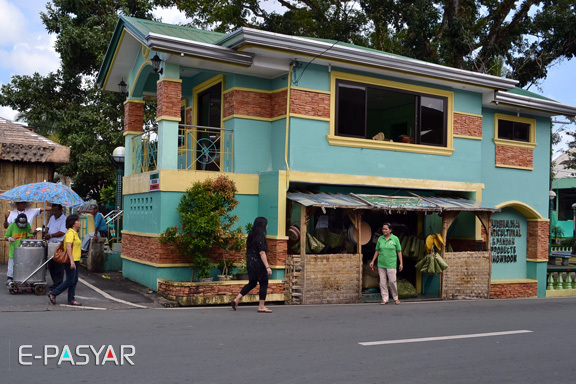 Pandan products are available at the Agricultural and Pandan Products Showroom located in front of the Municipal Hall. So, if you happen to be in Sta. Luisiana and are looking for a unique pasalubong for your friends and relatives, their pandan products might be the answer. Because of the popularity of pandan in this place, Pandan Festival is celebrated during the first week of April . Here's another interesting info about Sta. Luisiana, it is called the "Little Baguio of Laguna" because of its high elevation and cooler climate like the City of Baguio.